IMAGE is a Leading Animation Training institute in HSR Layout - Bangalore. 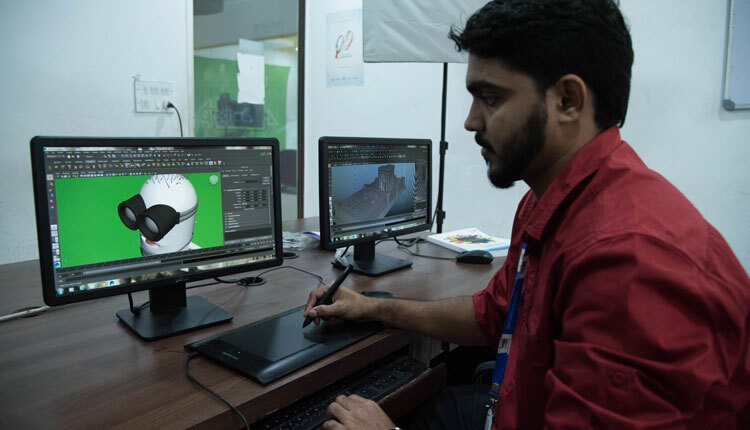 We are an NSDC (Central government) partnered training institute offering best-in-class animation courses in Bangalore. No. 424, 10th Cross,PWD Quarters, 27th Main, Sector 1, HSR Layout, Bangalore -560102.